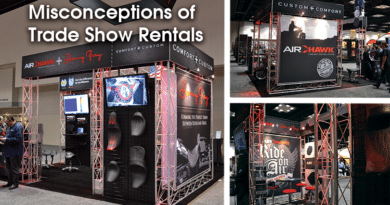 PRO Expo Exhibits recently dedicated two weeks of web space to the wonderful world of trade show rentals! 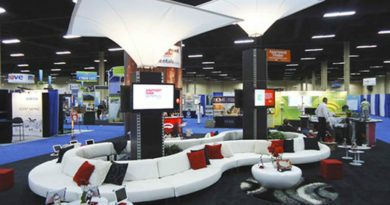 In many ways, the busy fall season is the ultimate holiday for those inside the exhibit industry. 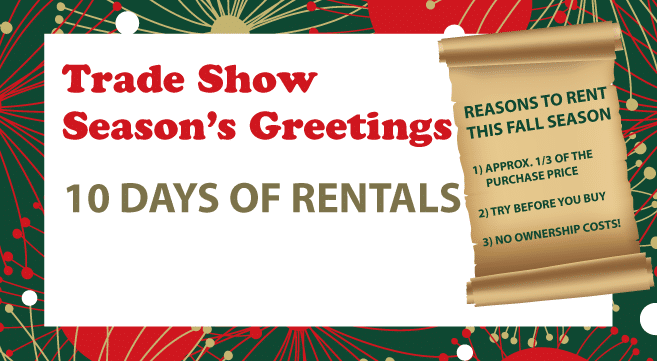 With so many options to choose from, we picked the top ten rental items for 2015! Shout out to our wonderful graphic designer Krista for spreading some early holiday cheer! 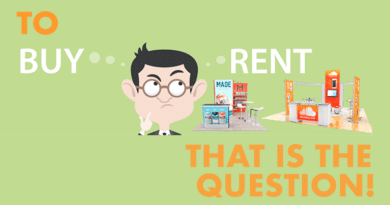 ← Rent or Own? Making the right choice for you! Rent or Own? Making the right choice for you!